familiar waters and sail on your own, all after one week of training. 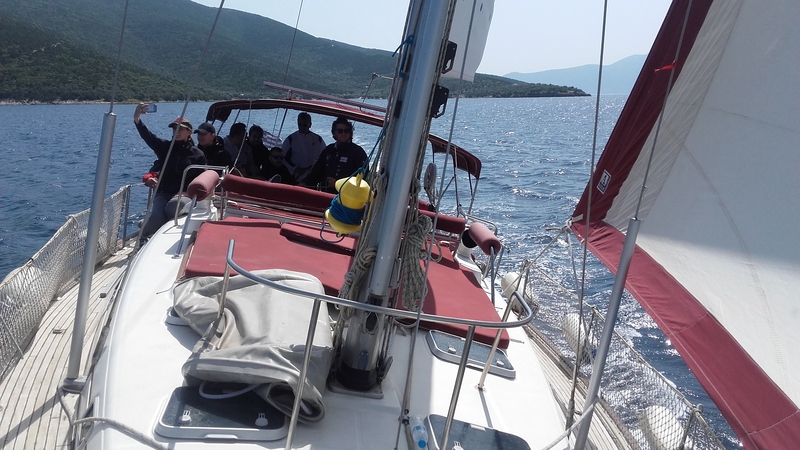 Known for his patient, cool and calm approach, Zoran’s skills are second to none; he will teach a novice from no knowledge to a sailor. 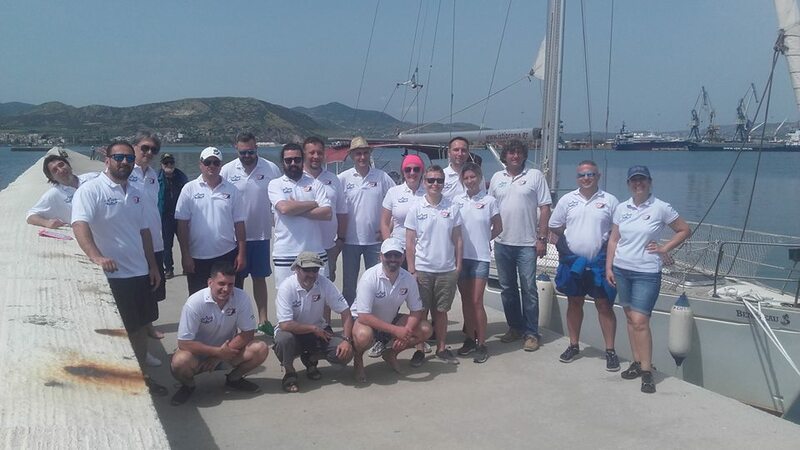 You will learn basic navigation, pilotage and sailing skills and become ready to skipper a yacht on your own after taking this course. 700eur – if you book before 01.February 2019. 750eur – if you book before 15. March 2019. 800eur – if you book after 15.March 2019. 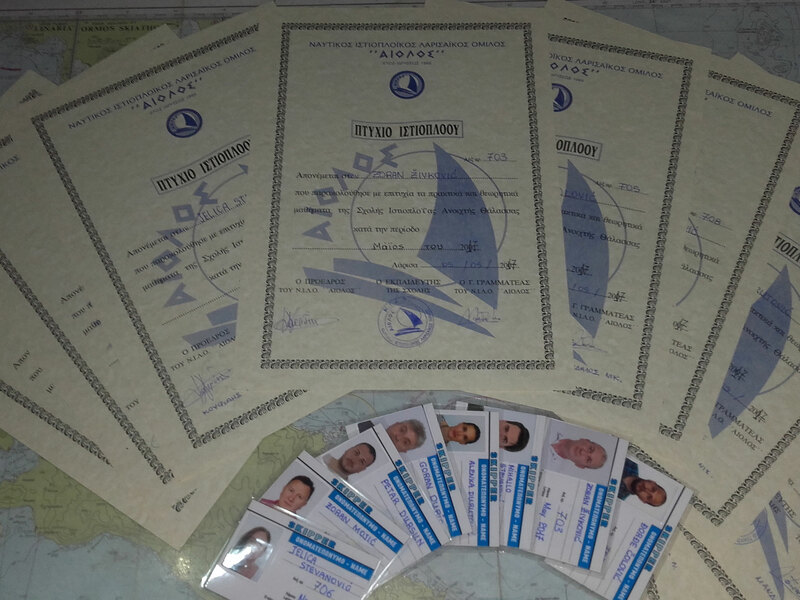 Fully recognized Greek sailing licence allowing you to skipper a sailboat up to 56 ft.